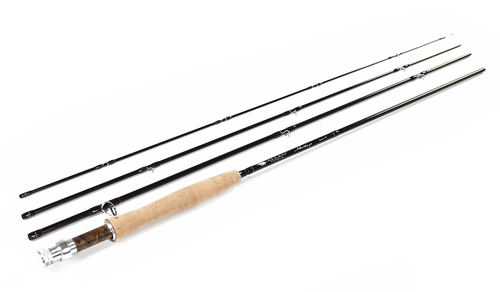 The blank is constructed from top end, aerospace quality carbon. 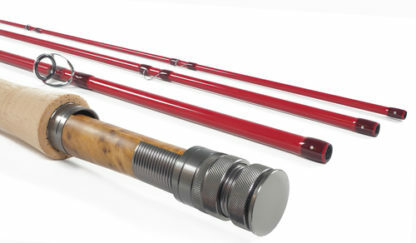 After the success of our popular XA series run of rods, we were ready to start fresh and use the same line of thinking to create an even more refined multi-purpose series. 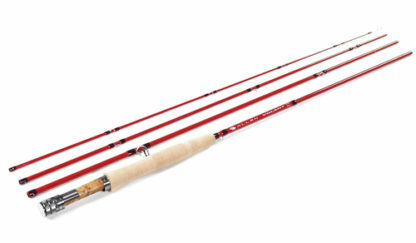 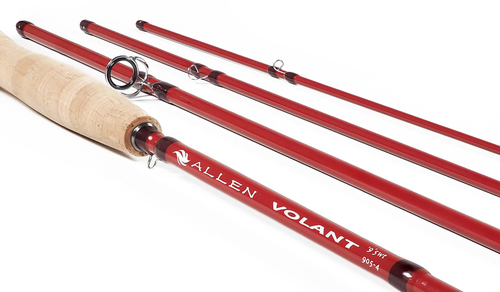 From small creeks to offshore saltwater, the Volant series will get the job done, and do it extremely well. 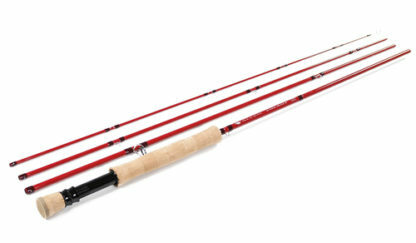 The series is built around versatility and durability without sacrificing finesse and presentation. Throughout the lineup, we achieved a medium/fast action rod that achieves presentation, power, and accuracy in perfect balance. 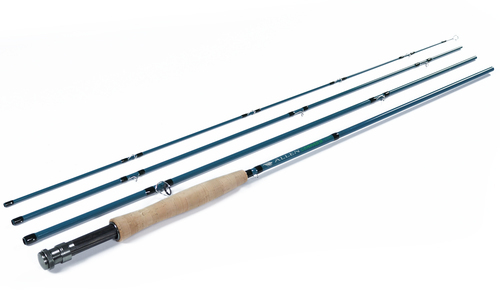 Each model was designed to suit its ideal fisheries, so that your 4wt is dialed in on small stream and stillwater, and your 12wt built with the power to handle whatever the blue water brings up for you.